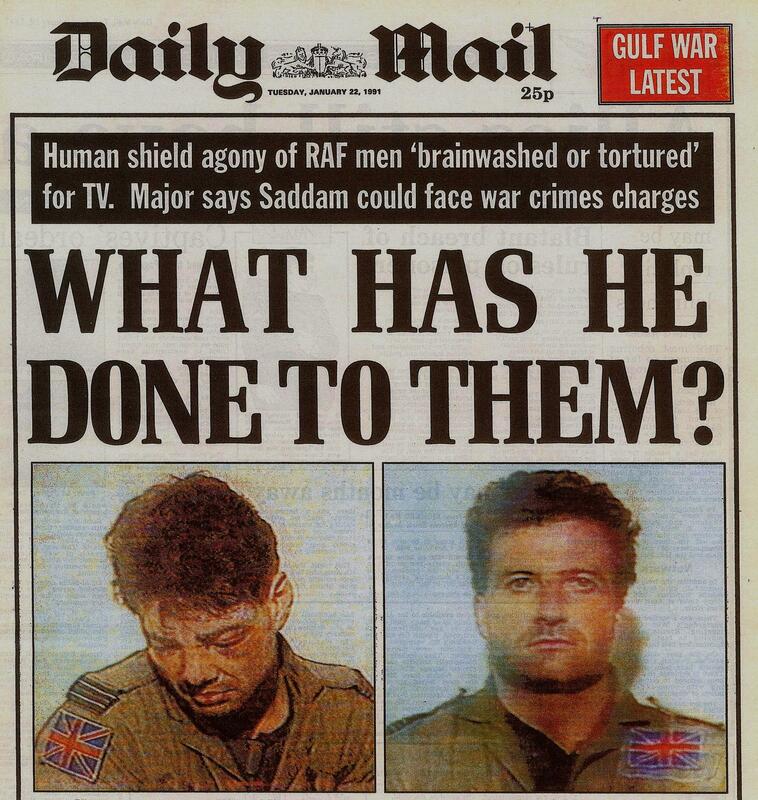 John Nichol was shot down over Iraq during the first Gulf War in 1991. Captured and tortured, he was paraded on TV providing one of the most iconic images of that conflict. Nearly 25 years after the war, John will tell his astonishing, enthralling and moving story of war, and discuss how his life has been shaped by those events. In the International Wine and Spirit Competition (IWSC) all six of Gusbourne Estate’s wines have been awarded either Gold or Silver medals. Gusbourne Blanc de Blancs (2010) and Gusbourne Blanc de Blancs Late Disgorged (2007), were both awarded ‘Gold Outstanding’ medals – the highest IWSC medal honour. 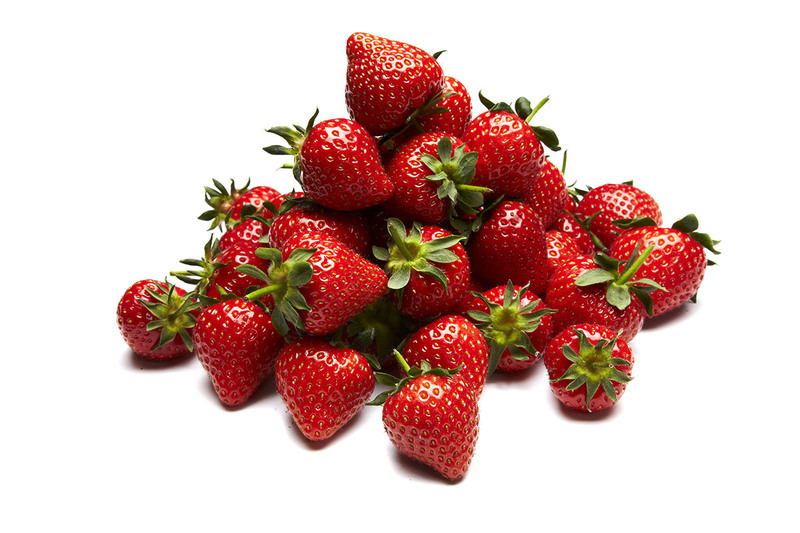 Today marks the start of the British strawberry season. It seems we can’t get enough of the great British berry thanks to their taste, which this year will be even more sweet and juicy, as a result of the sunniest winter since records began. 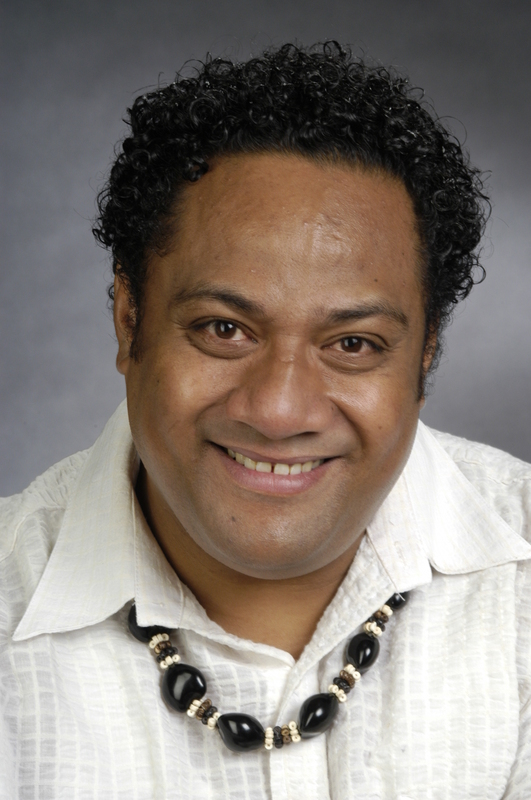 Benjamin Fifita Makisi, dubbed “The Tenor of the Pacific” and “The Polynesian Pavarotti” who sang for the ANZAC Military Tattoo in Australia will be performing for us at this year’s Square Mile Salute. 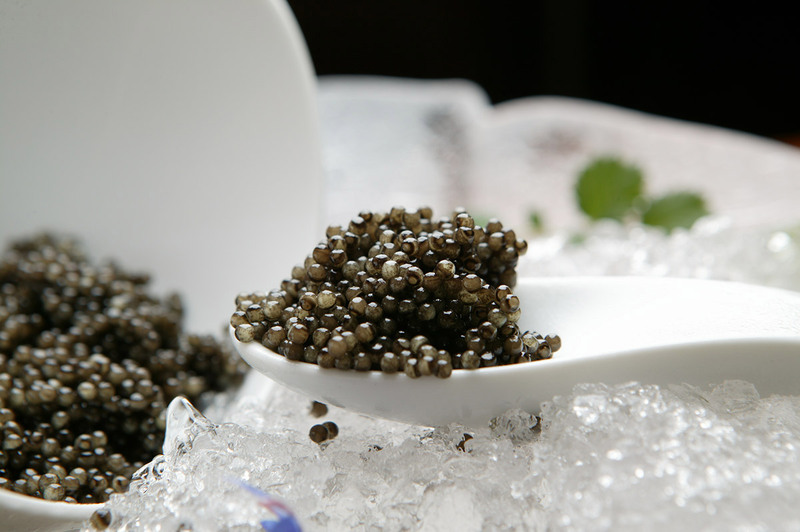 As seen on the Channel 4 programme “The World’s Most Expensive food”, enjoy Kings Fine Foods caviar at Square Mile Salute, served by Laura and Holly King. A great day exploring the vineyards and winery at Gusbourne Estate, Appledore in Kent, with Monica and David Galetti; in preparation for the Square Mile Salute reception.